As part of the Six Month Anniversary for Dragalia Lost, a Retweet campaign is now live on Twitter. Players who retweet tweets from the official Twitter accounts can get a free Dragon, while all players can get some juicy rewards if certain milestones are reached (spoilers: all goals have already been reached already). It runs until April 8th 7.59AM PT / 10.59AM ET / 3.59PM BST / 4.59PM CEST / 11.59PM JST. 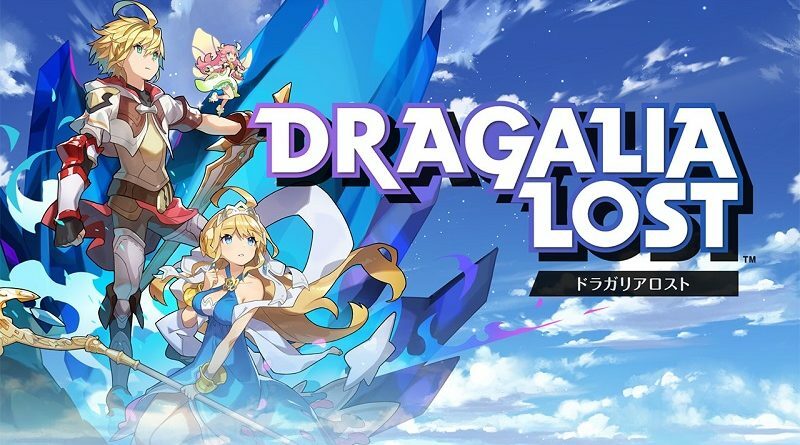 To celebrate #DragaliaLost's six-month anniversary, we're doing a follow and retweet campaign! We'll be giving dragons to 110 randomly selected followers who retweet this post. As of writing, the total number of retweets has already topped 20 000, which means the final goal has already been reached! All players will get Tenfold Summon Voucher x1, Eldwater x10 000, but it’s more than likely than additional goals will be added later. Important note: only players from the United States, Japan, Taiwan, Hong Kong, Macau, Australia, Canada (excluding Quebec), Singapore, New Zealand, the United Kingdom, or Ireland (basically, the countries where Dragalia Lost is officially available), can win a Dragon. Of course, the rewards for the number of retweets will be available to all players. Finally, keep in mind that you have to be following the official Twitter account(s) for your Retweet to count. Fore more details about the rules of this Retweet campaign, you will find the official rules on the official website! As usual, keep an eye on the Events and Content Updates page to keep up to date with all that’s happening in Dragalia Lost!